For Alzheimer’s patients, animal interaction drastically improves quality of life in a number of ways. Learn more about pets for Alzheimer's patients here. Why are people with Alzheimer's always hungry? They may begin to eat more food, or eat more frequently, leading to weight gain and unreasonable cravings. Introducing familiar flavors into your loved one's diet is helpful for coping with Alzheimer’s disease as it may trigger his or her memories. Using smoothies to activate your loved one's memory through taste buds is just one of many health benefits of smoothies! To prevent Alzheimer's or to avoid accelerating the disease, an Alzheimer's diet should be be free of allergens, free radicals, and processed foods. Certain things can act as Alzheimer's triggers, and some things can slow it down. These factors are related to an individual’s personal habits. 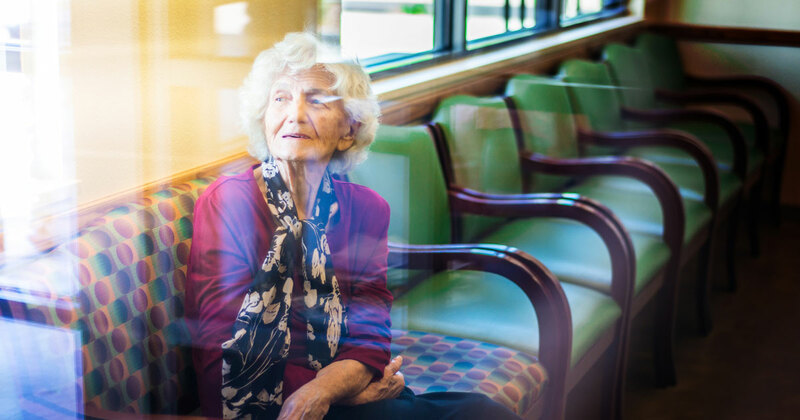 An Alzheimer’s patient needs special care and assistance with daily activities but they should also be encouraged to live as independently as possible.